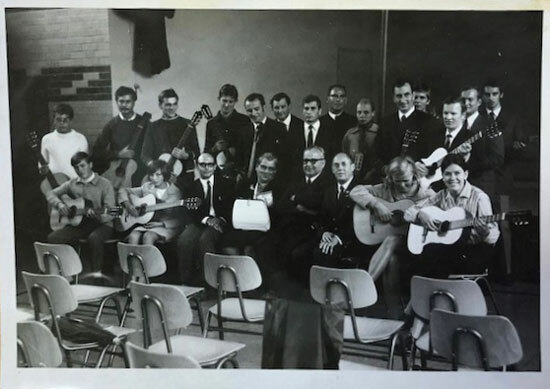 The International Guitar Seminar Reisbach (The Internationales Guitarren Seminar Reisbach ) was founded by the legendary luthier Hermann Hauser II in 1967. 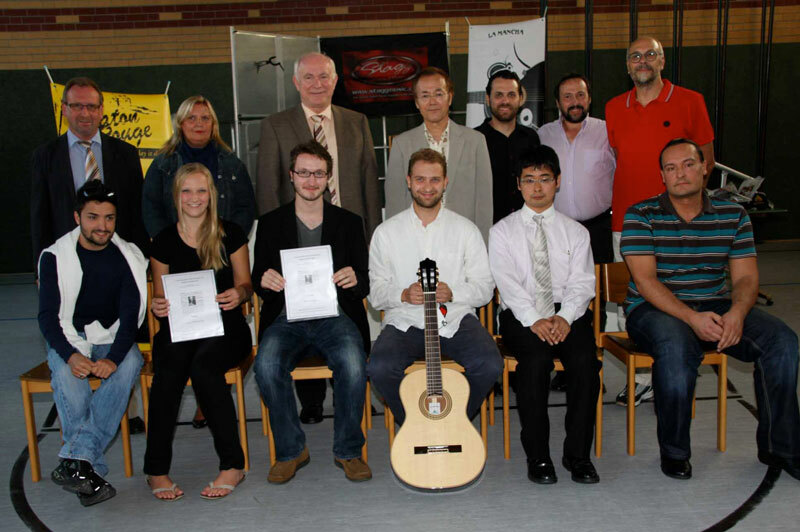 It is the second oldest Guitar Seminar in Europe, right after the Segovia Seminar. 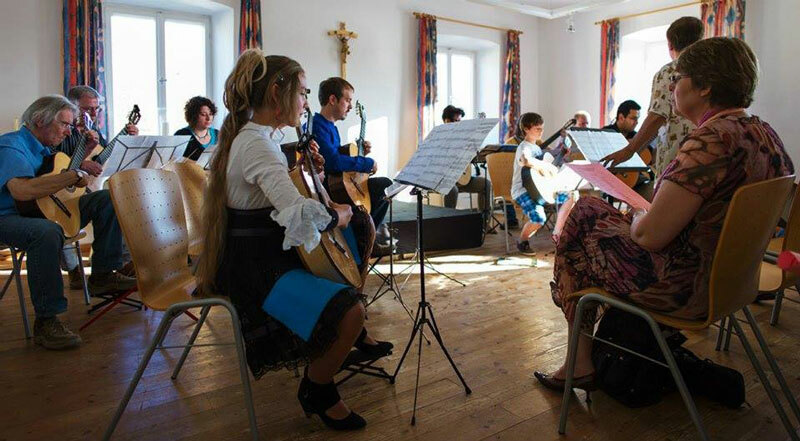 Over almost half a century, we had the unique privilege of inviting international players to our retreat, that performed and offered a two day masterclass to our registered students. Students are able to participate actively as well as witnessing other masterclasses that contribute to their enrichment as musicians. 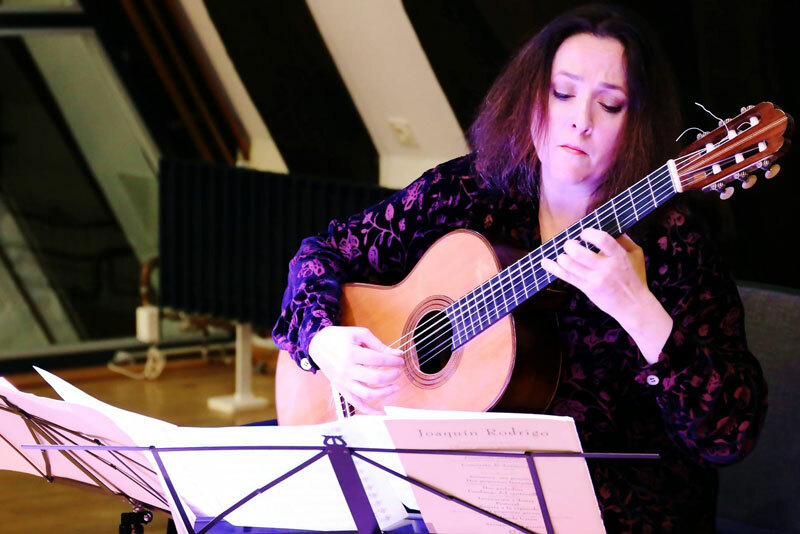 Performers like Maria Luisa Anido, Dieter Kreidler, Iwao Suzuki,Shouji Tsuda, Wolfgang Lendle,Michael Langer,Flavio Ciatto,Domenice Del Giudice, Stefano Grondona and Andrew York have been special guests that performed and offered masterclasses. It has been directed from its beginnings by Santiago Navascués, Terrence Farrell, Masayuki Kato and since 2015, the Spaniard, last private student of Maestro Andrés Segovia, Virginia Luque. We also counted every year with the italian Professor and performer Aliosha de Santis. Conferences are offered by the psychologist Dr. Rayner Eggebrecht and the musicologist and music curator Michael Hermann. 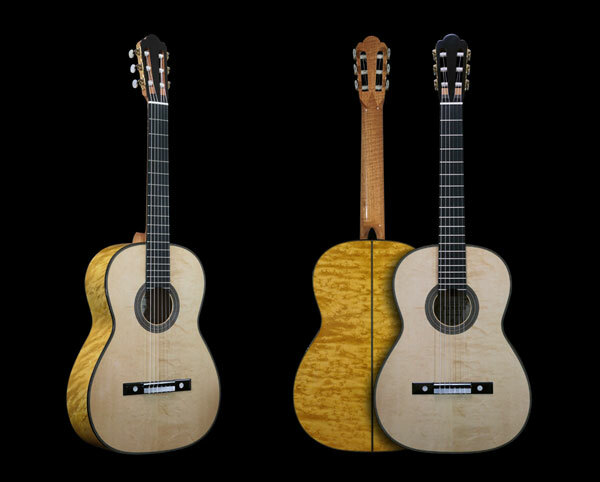 It is an unique experience to get to know this special gifted family of luthiers Hermann Hauser III and Kathrin Hauser IV who keep the spirit of this Seminar as the very first day. We need to thank In Landau “Die Förderer“ Dr. Ludwig Husty. 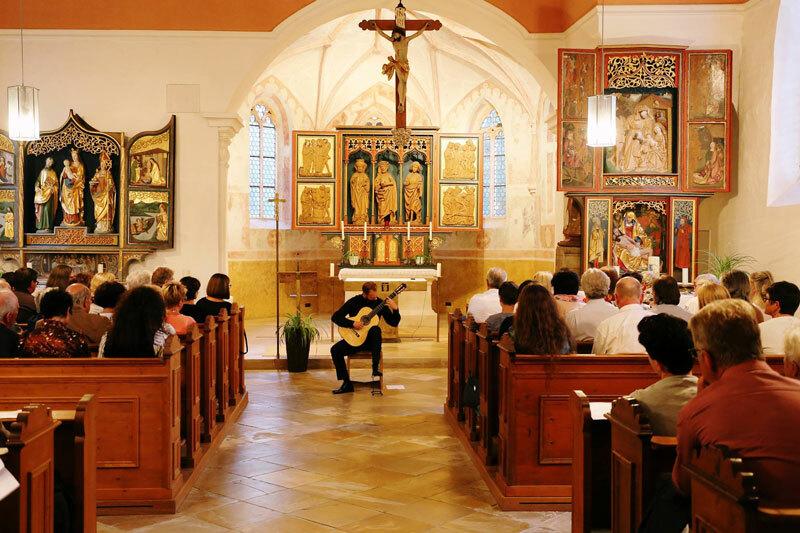 Also The Landratsamt Dingolfing-Landau (location Herzogsburg Dingolfing ) for allowing us to held performances in their beautiful Museum. We also thank Markt Reisbach for the “Haus der Bürger“ in Reisbach where we held multiple masterclassesour masterclasses, students performances and conferences. Also we thank Frank Holz for his voluntary work to the Seminar with his graphic artwork. Parallel to the Seminar, we host an International Bach Competition for the past seven years, directed by the Japanese player and Professor Masayuki Kato, former Music Director of the Seminar as well.